At the safari club we’ll get the driving gear for snowmobiling and after the safety and driving instructions we start the engines and we drive to the fells. This sporty safari crosses fells and forests providing fun for beginners as well as for more experienced drivers. 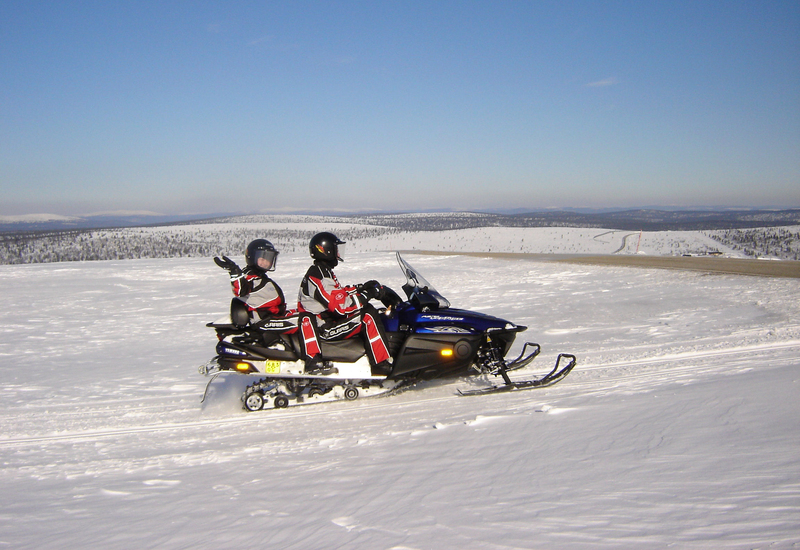 • snowmobiles are insured as required by The Finnish Traffic Insurance Act. This insurance covers medical care for injuries to the driver and the passenger arising from accidents. hired to them. 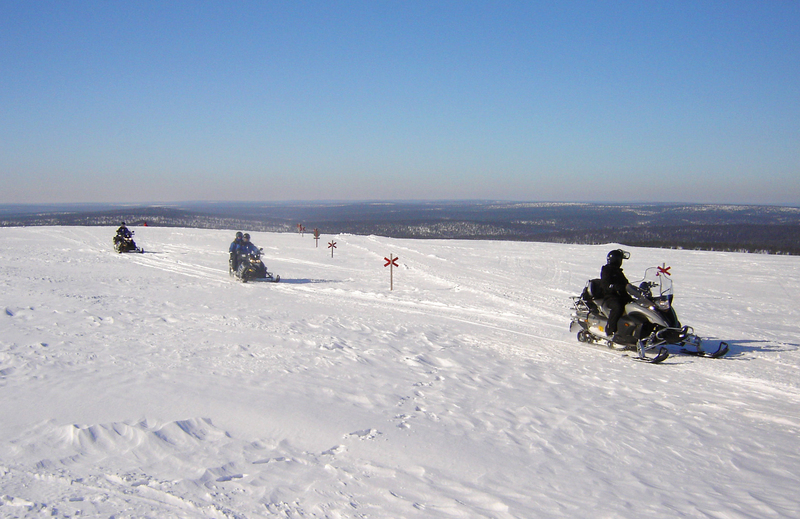 The personal liability (excess) is a maximum of 800 € per snowmobile and per accident. We reserve the right to change the routing and duration of all excursions or cancel trips if necessary according to the prevailing weather and snow conditions, or if recommended for the safety and comfort of the participants.